The Zimbabwe African People's Union (ZAPU) spokesperson Thembani Maphosa, fondly known as Iphithule kaMaphosa says he is going to advocate for a constituency development policy which will shift power from central government to the provinces if voted for as a Member of Parliament for Bulawayo Central Constituency on 30 July 2018. Born and bred in Bulawayo and also a husband and father of two, Maphosa (35) who is ZAPU's National Secretary for Information, Publicity and Marketing is set to face off 18 other MP candidates in the tightly contested Bulawayo Central constituency in the upcoming harmonized elections. Maphosa said he wants to participate in changing the economic policies of centralisation that have seen the exclusion of the rest of Zimbabwe in development. "My first port of call after being elected will be to lobby for the scraping off of every piece of legislation that has been favouring the economic dominance of Harare over the rest of Zimbabwe. I want in particular, to formulate a Constituency Development Policy for Bulawayo Central which will be our developmental template that should outlive any elected officials so that any would be elected official even after me must be able to fit and work for the development agenda of our constituency," said Maphosa. He said the proposed policy will assist the residents of his constituency to assess their developmental needs and line them up according to priority. "This policy will have all our priorities and strategies for development, with agreed timeframes for both delivery and review. Through this, I seek to bring in a new era of accountable and ever present representation for our constituency as both parties will be obliged to observe the agreed time frames for engagement, further strategizing and reporting back," Maphosa said. Maphosa also said that as a person who has resided in Bulawayo since his birth he has experienced the unbearable life under the current system and scenario and where they have suffered under to non-representation, saying he is bringing forward an era of genuine representation to the people of Bulawayo Central. He went on to say amongst his aims is to advocate for devolution of power as provided for in the Zimbabwe's new constitution. "The all-important clause of devolution has not been implemented due to absence of political will from the current legislators, yet it is the only viable way out of our current national problems. Our development as a nation will be charted by Devolution of Power," said Maphosa. He also said that if elected into parliament on Monday, he will advocate for an Employment Equity law for the benefit of youth and the unemployed in the city and Zimbabwe at large. "Through this, I intend to have a law in place that will regulate the manner in which employment opportunities are availed in areas where economic or business activities take place. I would advocate for a 70/30% allocation of labour and skills between locals and outsiders respectively. Also the 30% should be strictly for skills and specialist skills on a training basis. The law must be able to incentivize observation of this allocation through tax breaks while penalizing those that violate the law. This will solve problems of unemployment and unfairness in employment opportunities as currently is the norm," he said. 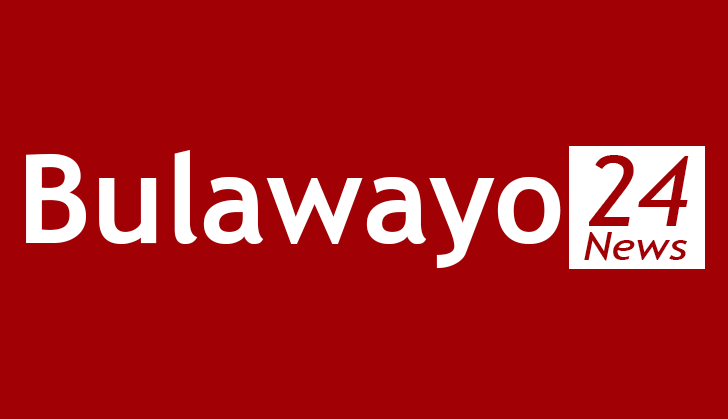 Recently, the city of Bulawayo has seen numerous demonstrations by several pressure groups in the city who will be demonstrating against the bussing of employees from outside the region to do menial jobs which any ordinary person can do. Maphosa who is the former secretary of the Northend Residents Association is currently sponsoring the medical needs of the orphans at Umthunzi Orphanage in Suburbs. The aspiring MP called upon the electorate to vote for him in the harmonized elections. "I know that with your support, I will be ushered into parliament to represent you and your aspirations which we share. I am asking for your vote on Monday, on the assurance that you will not regret the decision," he said.